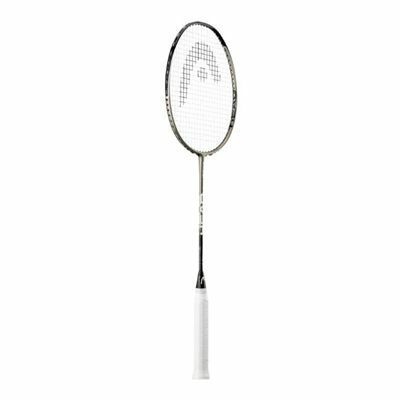 The Head Nano Power Rave badminton racket is ideal for most ability levels and represents a truly great and affordable badminton racket packed with technology. With Head as the newly appointed Official partner and main sponsor to the Danish Badminton Association and with key top players and endorsees such as Donna Kellogg and Anthony Clarke, Head is making a real splash and with good reason. 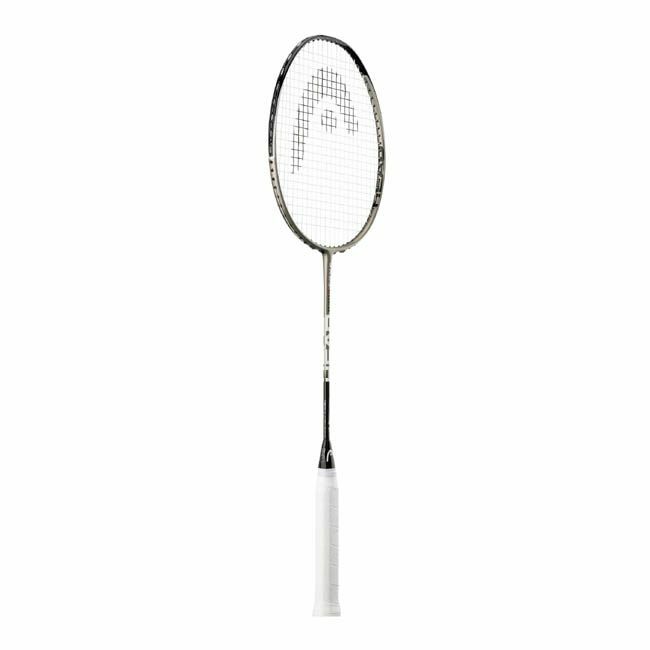 The Nano Power Rave incorporates the Power Frame System unique to Head badminton and is an equal weighting of frame material composites to provide a perfect racket balance, and increase of the sweet spot. By having both the main and cross strings equal length the effect is a wider hitting zone and a more powerful and controlled shot every time. Taking it back to the Nano level of racket construction! This Nano technology and design, added to the head light racket design, full carbon graphite frame material with integrated titanium to strengthen key parts of the frame, and the flexible shaft for extra ‘whip’, make the Head Nano Power Rave a superb racket for all ability levels, and at an incredible price. The net result is a racket with great power and control, allowing you to complete the full range of shots to the best possible level and really enhance your game. for submitting product review about Head Nano Power Rave - Badminton Racket.